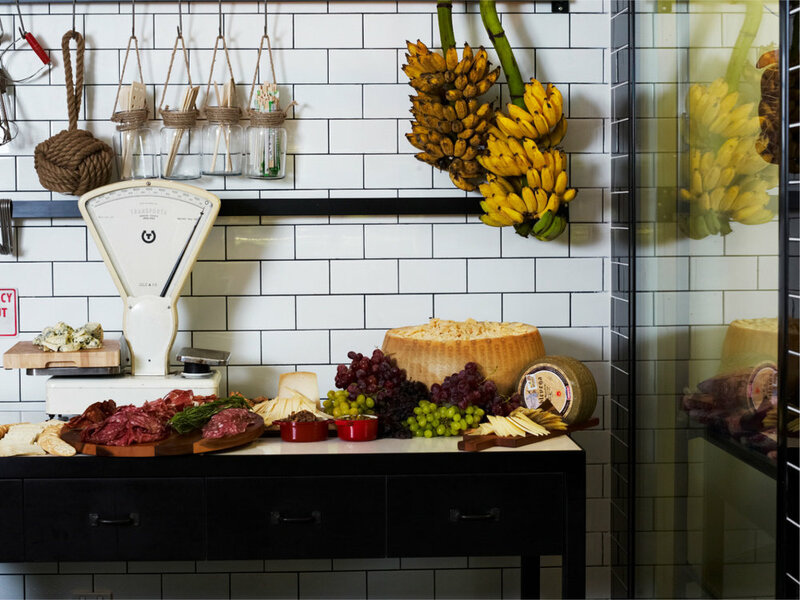 They've thrown themed nights and killer birthday parties, hosted bands and NYE events never forgotten, and now everyone's favourite quirky hotel with a retro tropical fitout is getting into the weekly wine business. Every Friday come 6pm, it's wine time at Bazaar, starting on October 12 and continuing for the foreseeable future. The first rule about Wine Down Fridays is that yes, you should talk about Wine Down Fridays. Let's make that the second rule as well. As for all the other rules, the evening is a straightforward affair. Just show up, sit down, and for $20 per person whilst dining in the interactive marketplace of Bazaar, you can drink tipples that expand your wine game with three perfectly paired wines and starter snacks. The QT team have collaborated with some premier winemakers to bring some sensational drops to the tasting. Each week they will showcase different vineyards with a white, red and dessert wine to pair with Bazaar’s mosaic menu. Wine Down Fridays is joining other favourite foodie promos including Taco Tuesday (flavour packed parcels of goodness for only $3 each – holy guacamole! ); The Waffle Revolution (sweet luscious designer waffles made in house and glammed up with unique and wildly crazy toppings); Flavourful Finds (weekly and daily snack and drink promos based around International and National Food Days), and a variety of other weekly promotions at the resort that ensure QT Port Douglas retains its position as the leader of all things fun, chic and playful in Port Douglas. Watch for more unique happenings at QT, like their upcoming day of days with the race that stops a nation, the Melbourne Cup! With the big race day soon approaching, where you decide to celebrate can be the difference of betting on the frontrunner or ending up sore from the limper that comes in last. 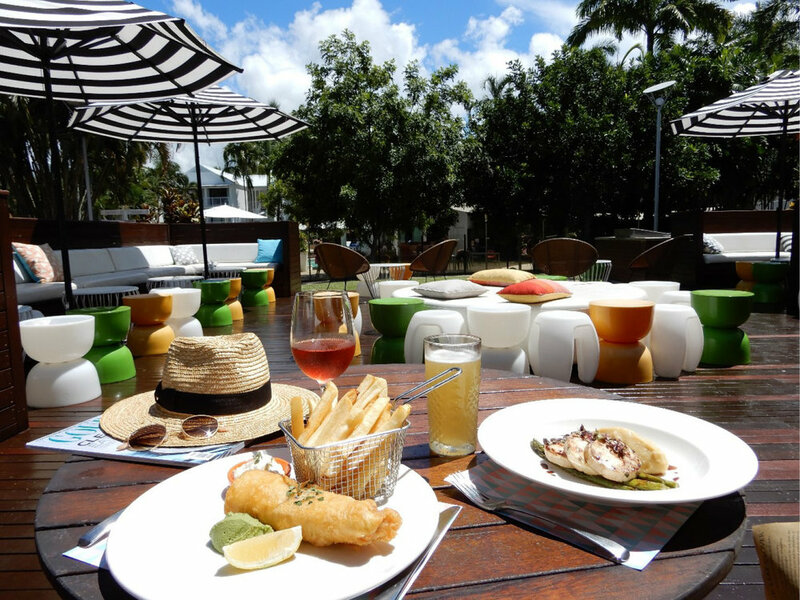 The Melbourne Cup has never looked so good than at QT Port Douglas’s sun soaked lawn party. Dress to impress, sip some bubbly, and have a flutter on the fillies with a frivolous day of frills and thrills that will go on long after the last ponies have crossed the line. After a glass of champagne, enjoy two hours of delicious canapés and beverages in the garden oasis. 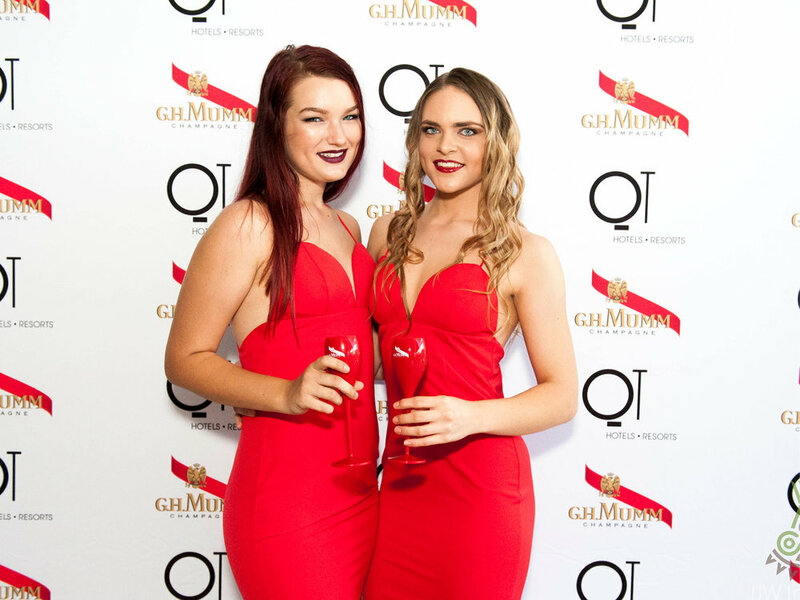 There’ll be no shortage of flair and glamour at QT’s ‘Fashion on the Lawn’, as fashionistas showcase their most fabulous spring racing outfits. If you like to put money on the horses or you’re a one bet a year kind of punter – you can get your heart racing with free Wi-Fi for personal betting accounts while the races are broadcast live from Melbourne. Or get in on the action with the QT sweepstakes hosted by the Wildlife Habitat and lucky door prizes. At 2 pm all eyes will be on Flemington, then a few minutes later… it’ll all be over. However, that doesn’t mean the party needs to end. For those not ready to call it a day, QT will have the soulful sounds of local musician Connor Reid for the wrap party.